One of the big box office shocks of this year was the monumental success of Furious 7. It burst out the gate like a rocket, and sits as the fifth highest grossing movie of all time, having made $1.5 billion dollars. You can read our review of the film here. But a sequel to the movie was inevitable, and franchise star Vin Diesel has been teasing it ever since 7's release. Now, with the film set for a 2017 release, the hunt for a director has been ongoing. 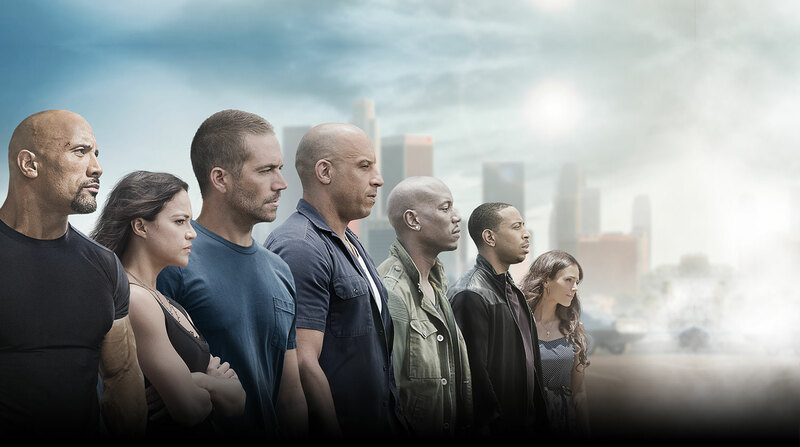 Furious 7 director James Wan had no plans to return. Aside from the fact that he will be directing Aquaman in 2018, Wan also had difficulties on set with Diesel. Who will direct Furious 8 has been a big question for some time now, but we finally have our answer. Straight Outta Compton director F. Gary Gray will officially be directing Furious 8, confirming it on his Twitter account. I really like this move. Straight Outta Compton was a fantastic movie, and one of my favorites of the year right now. I attribute a lot to Gray's masterful directing. He perfectly handled that movie, and especially utilized O'Shea Jackson Jr., who made his film debut with Compton. Gray knew how to use Jackson Jr.'s talents so that he was the strongest he could possibly be, and hid his weaknesses. Gray is going to bring a lot of expertise and knowledge to Furious 8, and I think he will be a great addition to the sequel. What do you think? 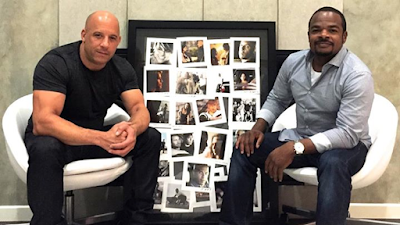 Is F. Gary Gray a good choice to direct Furious 8? Are you looking forward to seeing the movie? Leave your thoughts in the comments section below.